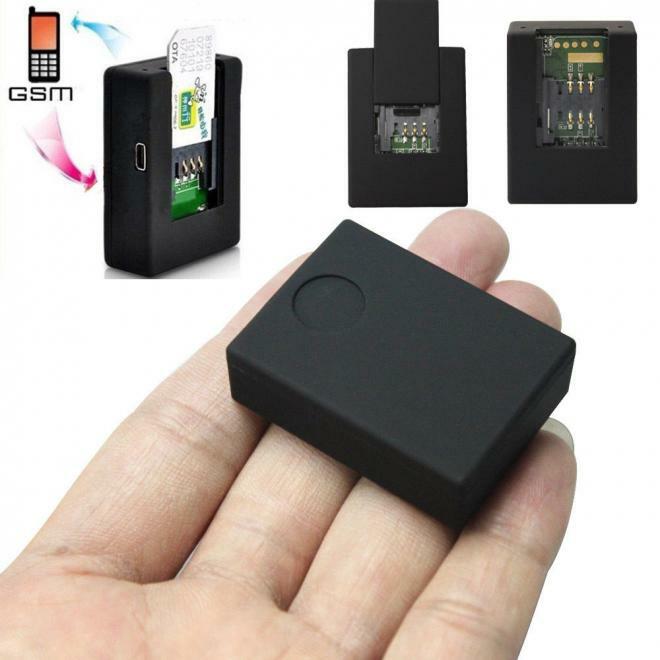 You only need to buy a new SIM card, place it in this device. Once you call this number, this device will auto answer, and it is working like a phone with auto answer without speaker. 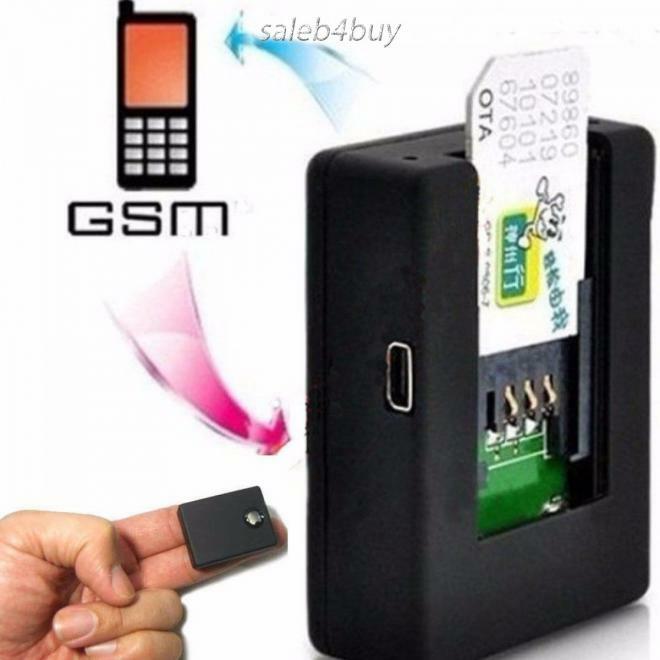 So you can actually hear anyone`s talking about you or whatever when you call in that sim card`s phone. It can also auto dial your telephone when it hear sound around it. it is the ideal SIM surveillance equipment you can`t miss.